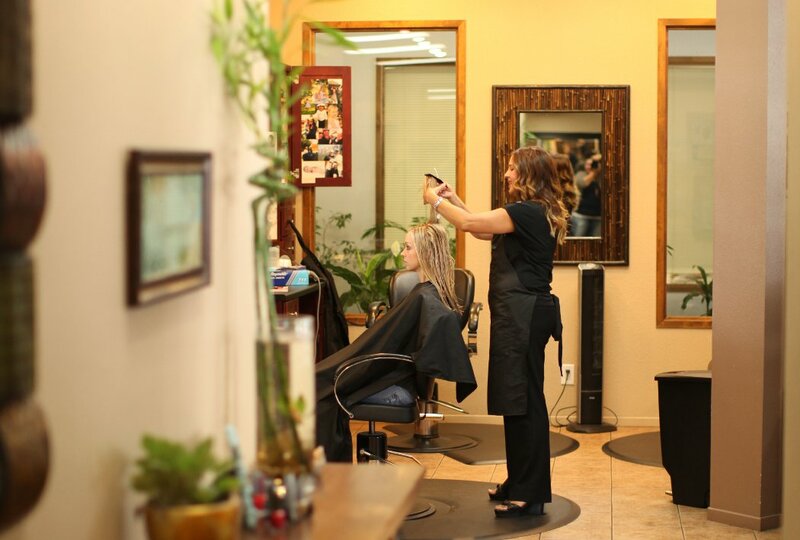 We are one of Visalia’s newest upscale salons, and are located in the charming downtown area of Visalia, CA on Main Street – more specifically, 525 Main Street. When we decided to open Salon Five Twenty Five the goal was to be the “party before the party” – where it’s fun to get ready for those special moments or just time to feel pretty again. 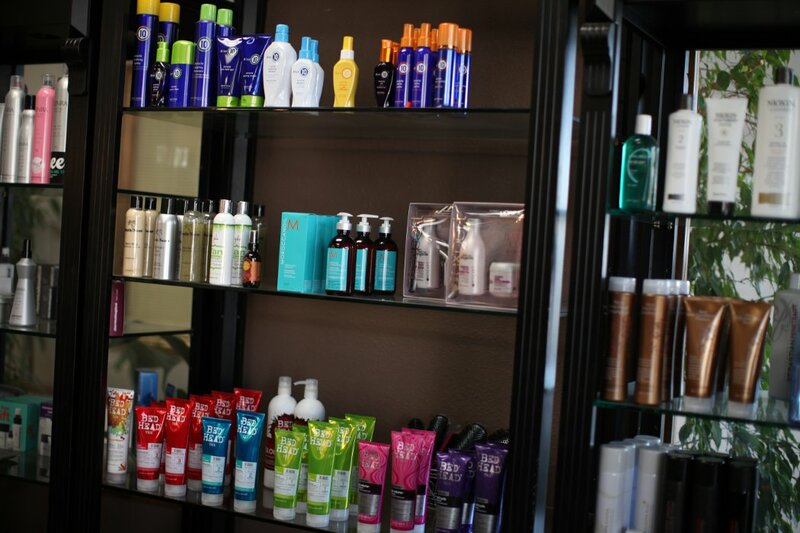 We have an eclectic staff that is passionate and dedicated to making you look good. 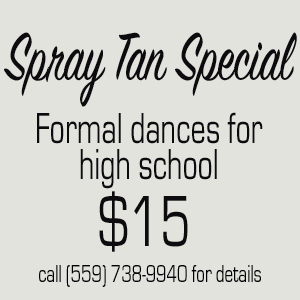 We will listen to and work closely with you to create an experience that is right for you. 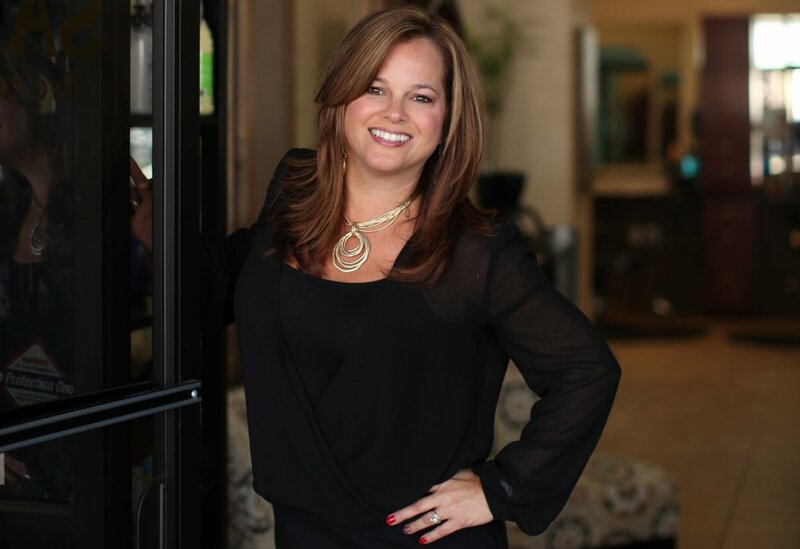 Our staff has over 22 years of experience to serve you beautiful. 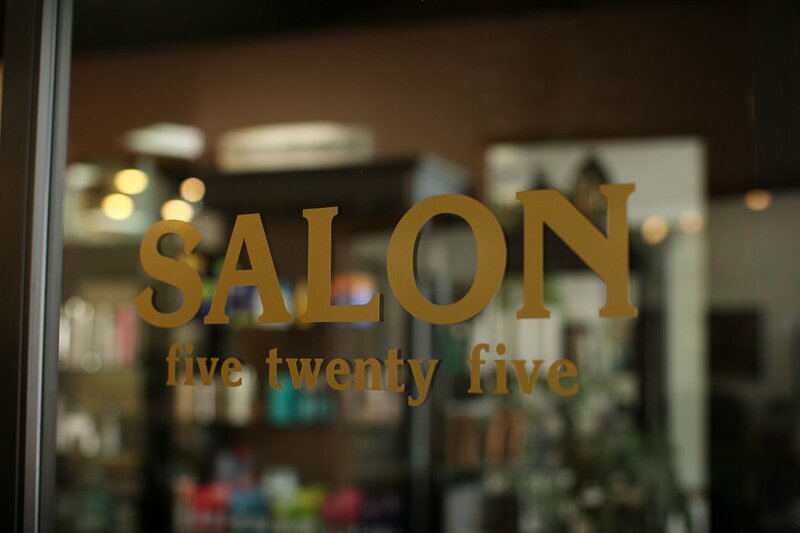 Our goal is for you to enjoy every experience at Salon 525!